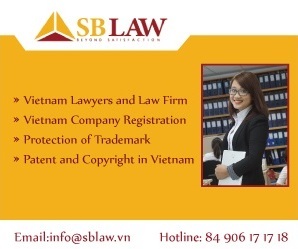 Consulting investment is a strength of SBLaw due to the fact that we usually advise domestic and foreign investors on investing and business in Vietnam. We offer service on consulting forming a new Enterprise in Vietnam as well as Enterprise merging and acquisition (M&A) in Vietnam. Currently, the Investment Law in Vietnam still significantly differentiates between domestic investors and foreign investors. These differences also apply to the forming of new business facilities of foreign investors compared to that conduct of domestic investors. Therefore, the lawyers from SBLaw should be the top choice for clients in order to guarantee the project’s licensing and practical operating. – Consulting and assisting forming Joint Venture Company, 100% foreign invested Company.